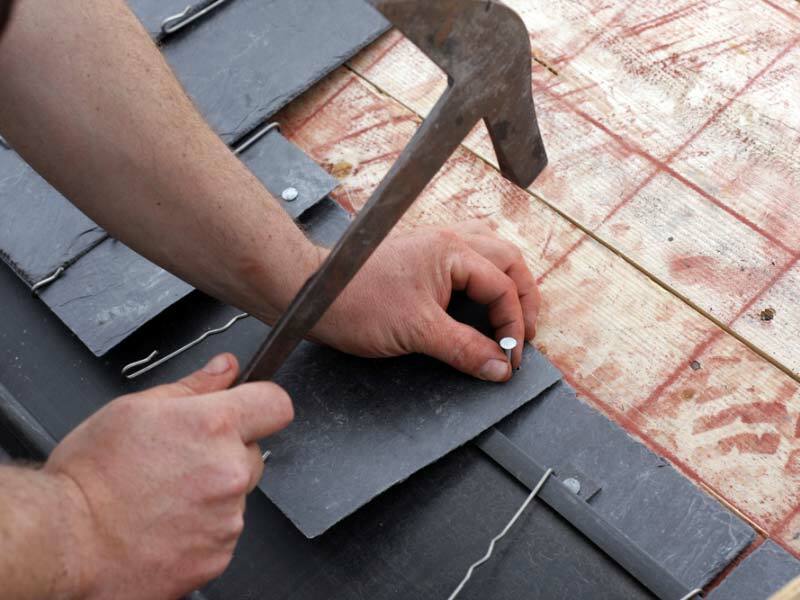 We are Essex Roofers. 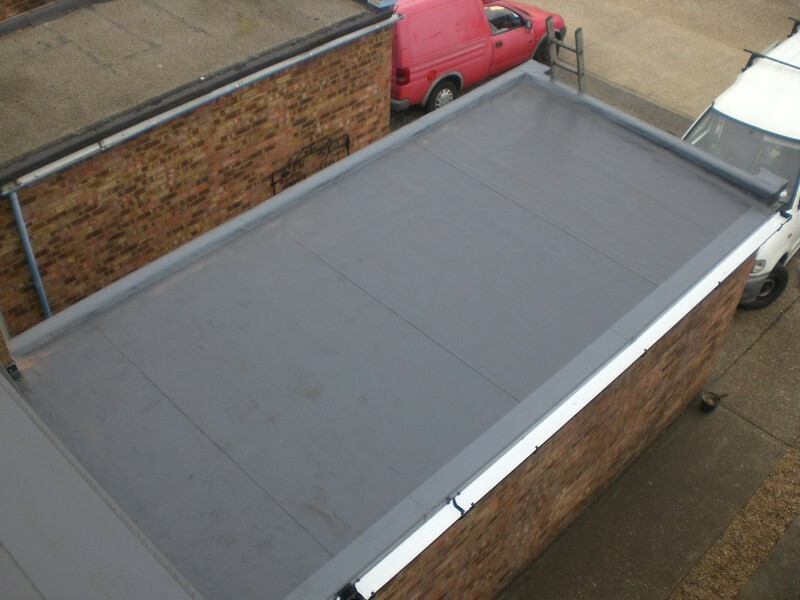 We are a roofing company that are very proud of our well established company that is based in Stanford-le-Hope, Thurrock in Essex. 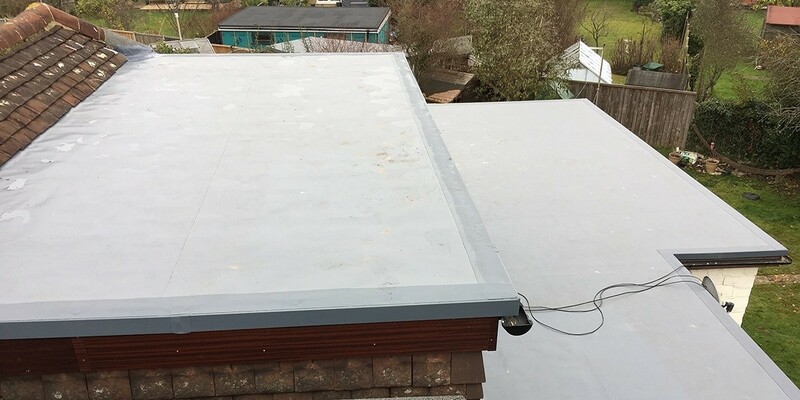 Essex roofers offer all types of roofing services ranging from fitting new roofs, repairing old roofs and installing new fascias, soffits and guttering onto your property. 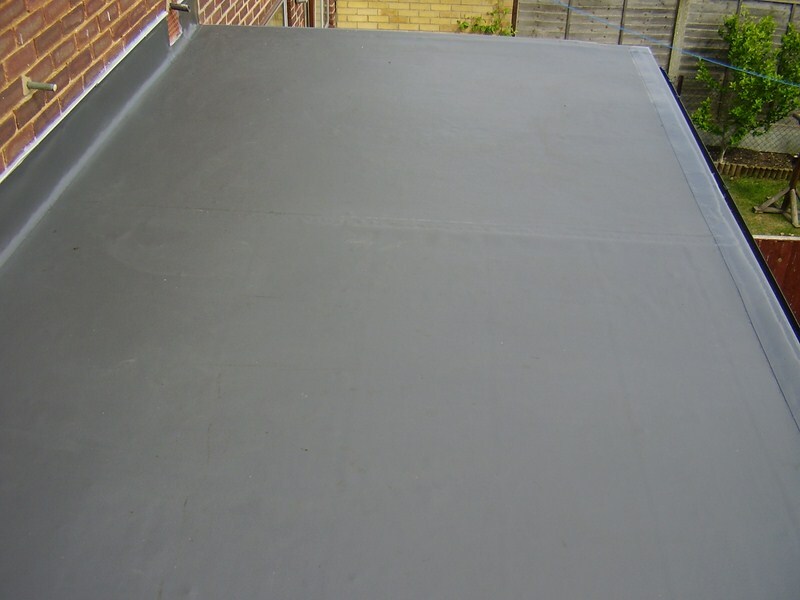 We also specialise in lead work. 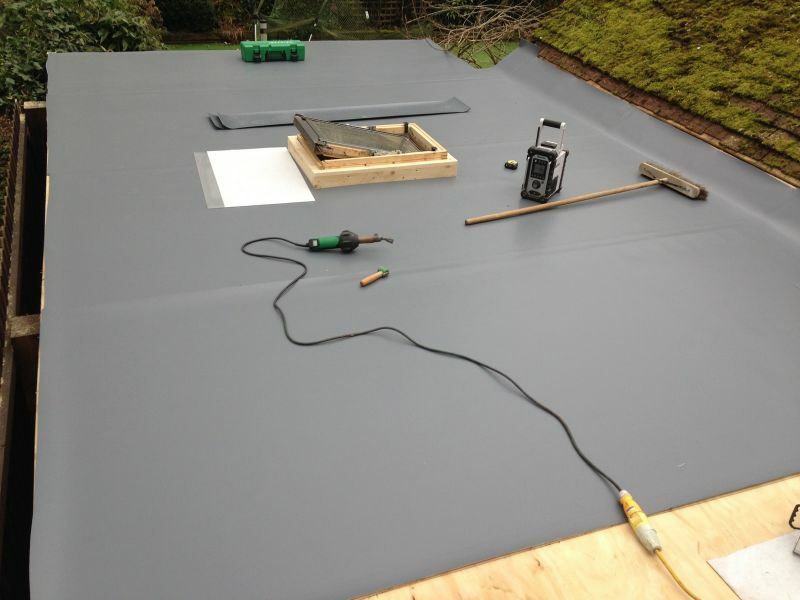 We are confident that you will not find another company that will offer cheaper flat & traditional roofing rates in the local area. 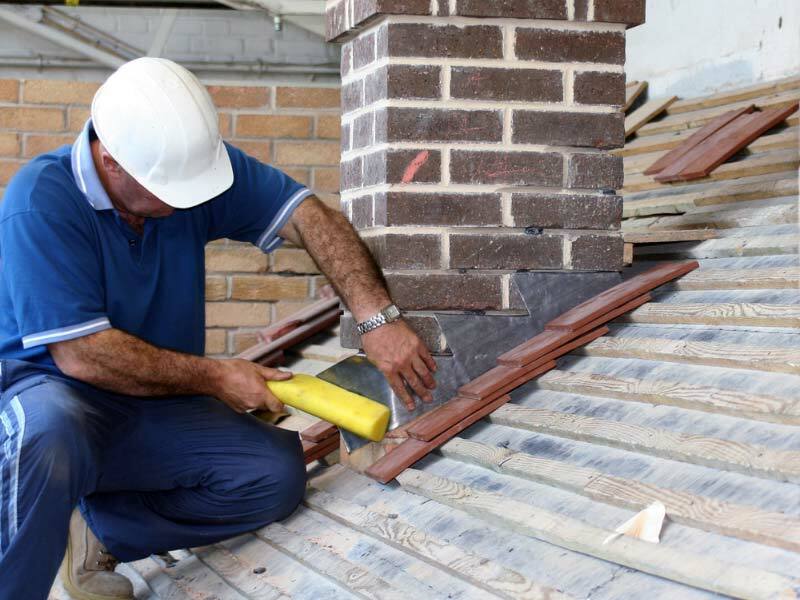 Being a successful roofing company, we have an array of services that we know home and property owners in the area will come to need. 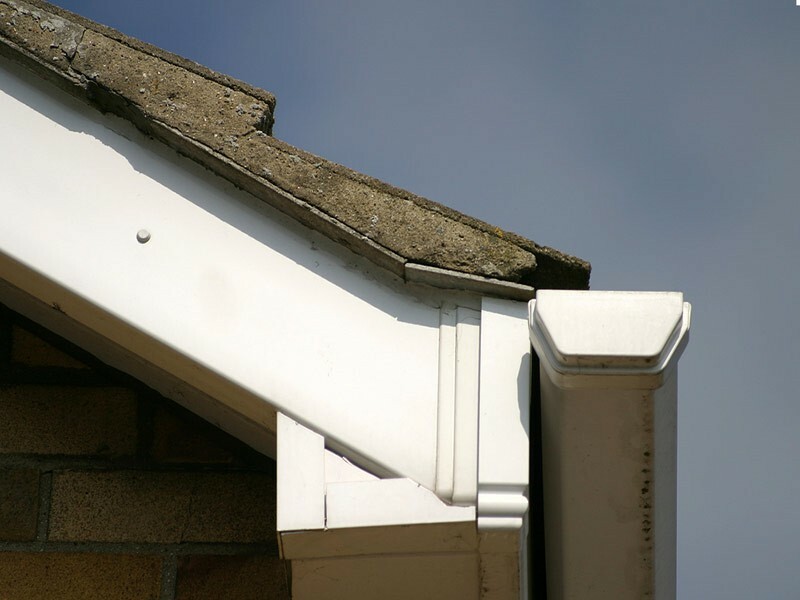 Be it uPVC flat roofing, fascias, soffits and guttering, or even felt repairs, you can depend on us to schedule you in when it is convenient for us to work on your property. 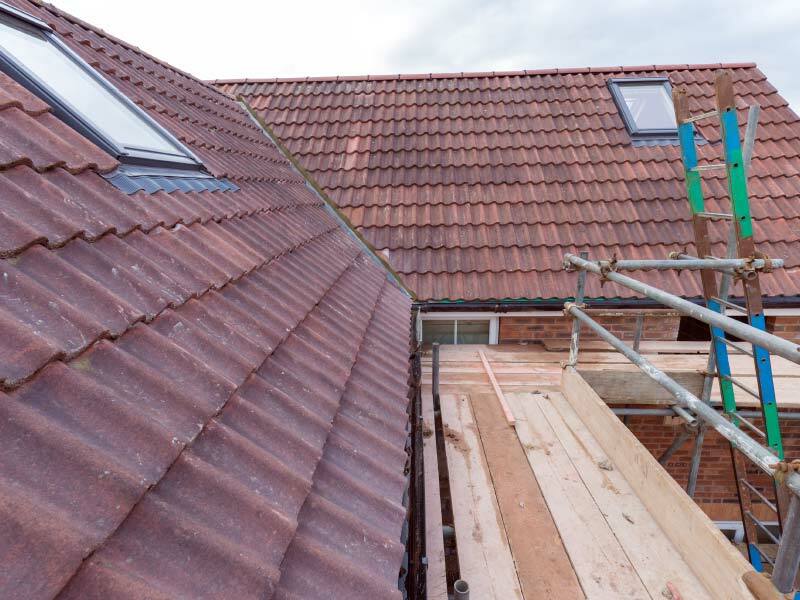 Whether you are a domestic customer, have a commercial property or a need for roofing work at a residential property we will help. 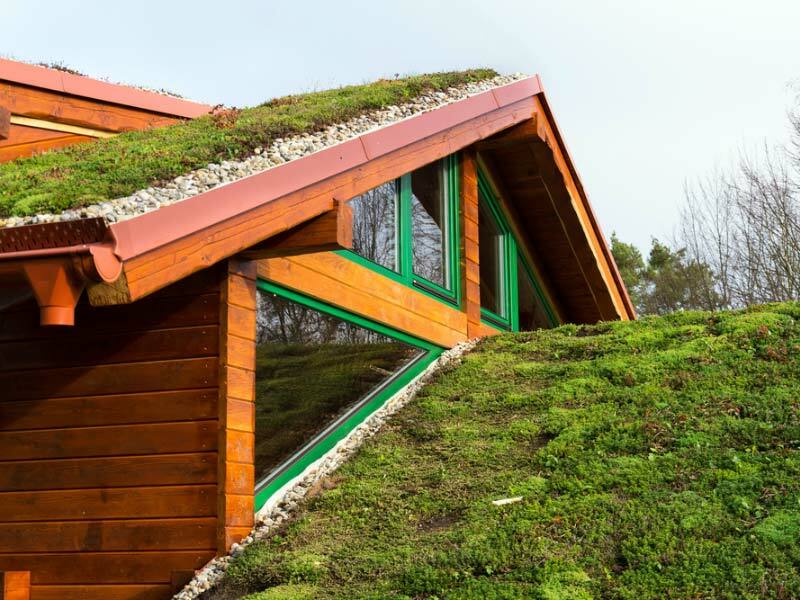 Take a look at our work in our Roofing Gallery. 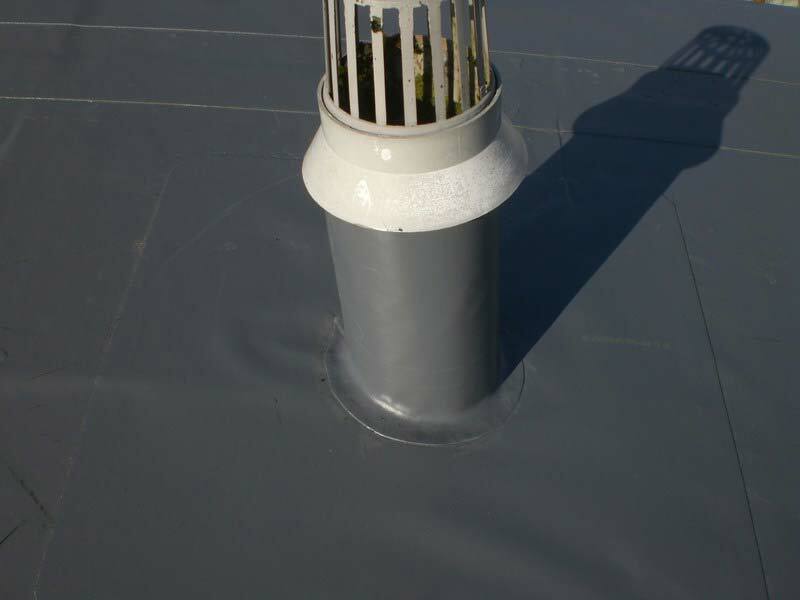 Suitable for roof repair or replacement. Proven to last around 50 years. Long lasting uPVC and plastic systems. 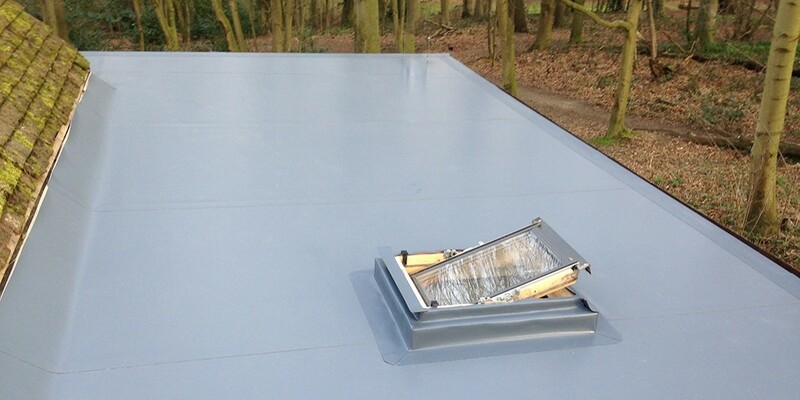 Being based in Essex, our roofing team know the local areas and are never far away if you need our services. We will attend to emergencies as well as scheduled repairs as soon as we can so you are not left with a leaking roof or any other problems that may arise. 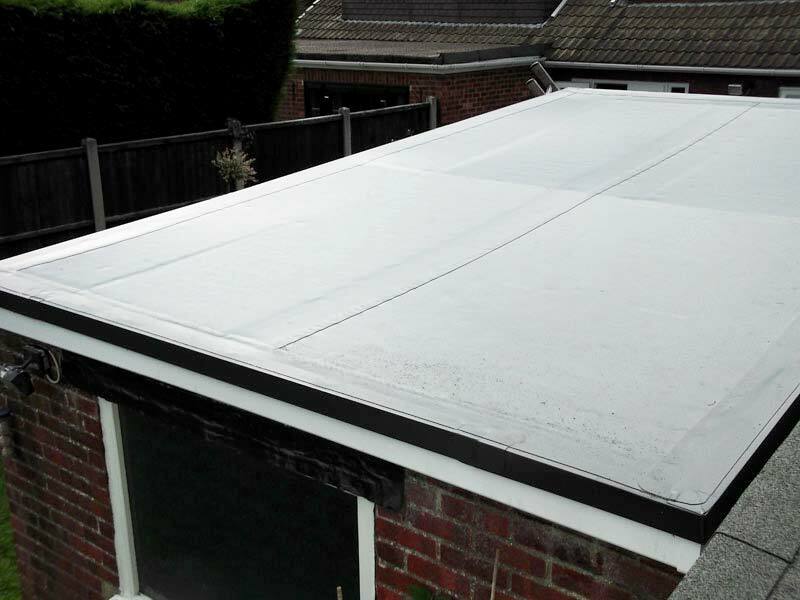 We offer a 20 year guarantee on all our roofs and will beat any other roofing quotes you may get from other companies by 10%. 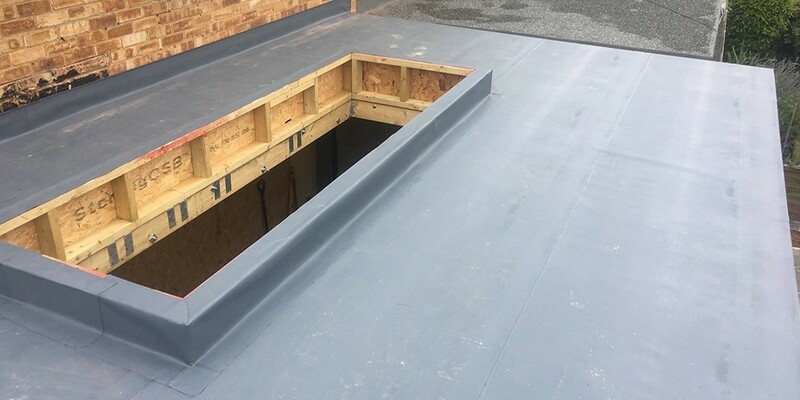 There are many types of roofs that we fit so you get the choice to choose a roof that is going to be more suitable for your property. 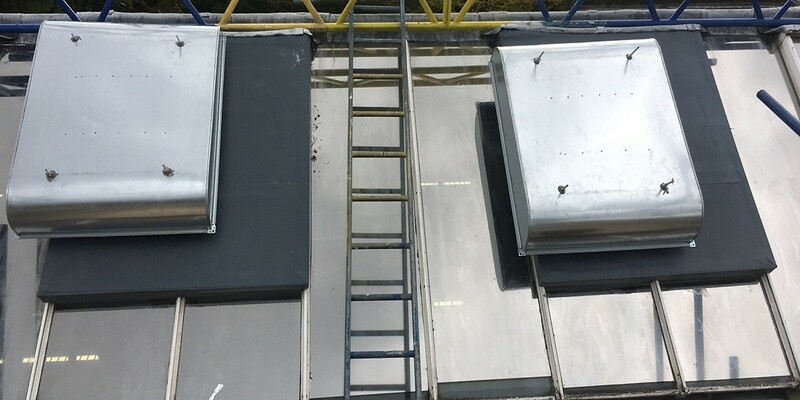 If you are not sure what type of roof to go for, then our specialist team are on hand to give you as much information as you need on all the types of roof systems that we offer.